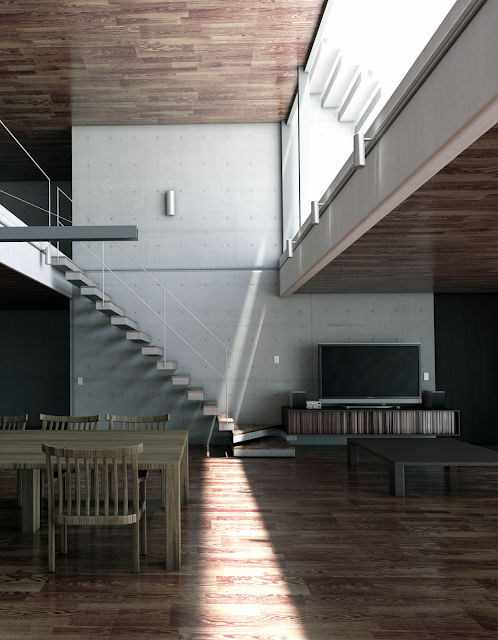 Iray test render for interiors using Jonathan Bael's reference. Modeled, textured and rendered in 3ds Max. I could not accurately replicate the camera of the reference for this render. Your Blog is very nice think you for share this wonderful information i really like this information. this article shows all types of interiors thank you. online supply chain management degree is the one of the most popular degree of business. it will give us the best choice of education for your academic life.